a little terry cloth tumor. To live here is to be beautiful but very sad. The girls in Lucy’s class tuck their hands under their thighs. They flock together like grackles. Lucy arranges pebbles in a circle, puts a G.I. Joe in the middle and lights him on fire. At night, she turns the mirrors to the walls, belly to tile floor—dreams a matted mange of a pup loves her best. Lucy knows she’s not like the girls. They carry compacts in their left pockets—powder their chins, glitter their lids: a little pink goes a long way. If they opened Lucy’s box, shared snicker- doodles and milkshakes, Lucy would say, I love my terry cloth house more than my mother. This selection comes from Claudia Cortese’s chapbook Blood Medals, available from Thrush Poetry Press. Purchase your copy here! Claudia Cortese has two chapbooks: Blood Medals (Thrush Poetry Press, 2015) and The Red Essay and Other Histories (forthcoming from Horse Less Press, 2015). Her poems and lyric essays have found homes at Black Warrior Review, Blackbird, Crazyhorse, Kenyon Review Online, and Sixth Finch, among others. Cortese lives in New Jersey and is the poetry editor for Swarm (swarmlit.com). 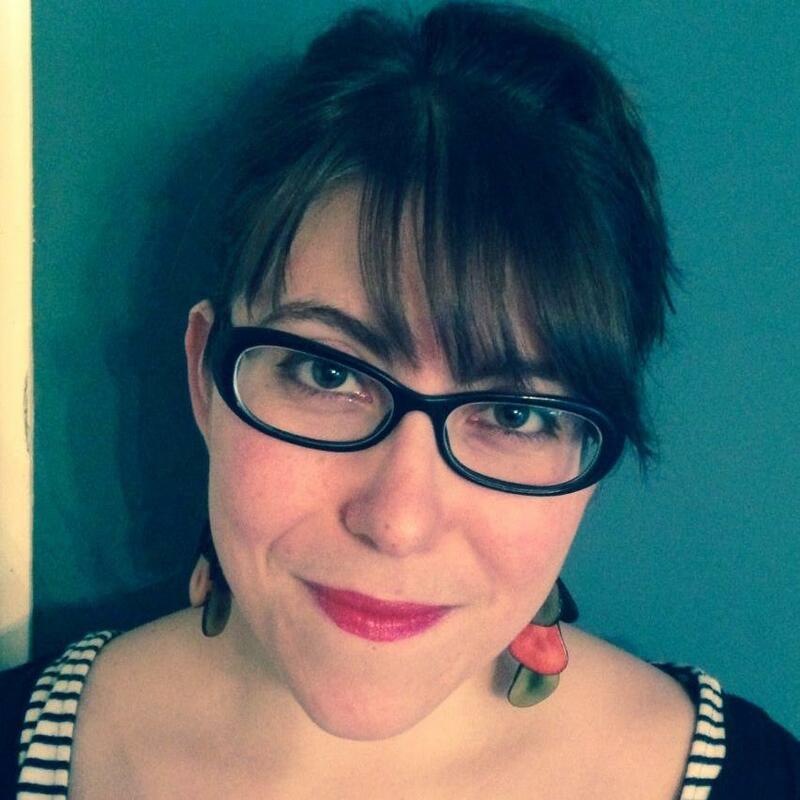 A recipient of a 2015 NEA Fellowship for poetry, grants from the Barbara Deming Memorial Fund and the Kentucky Foundation for Women, Staci R. Schoenfeld’s poems appear in or are forthcoming from Washington Square, Mid-American Review, North Dakota Quarterly, Muzzle, and Southern Humanities Review, among others. She is a PhD student at the University of South Dakota.